Often, when a person reaches that point of accepting responsibility for their addiction and deciding to do something about it, they require a place that is a little more luxurious and peaceful than the mainstream rehab facilities. 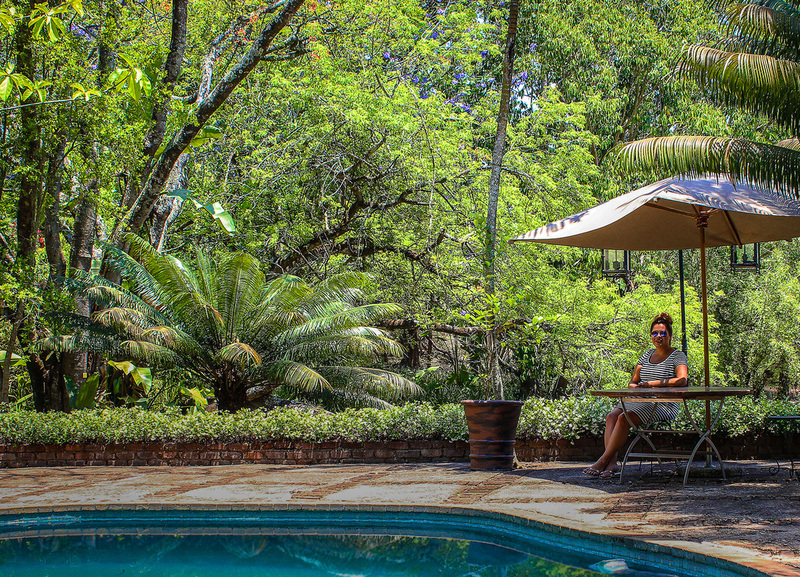 At CapeRecovery we have recently had the privilege of being invited to stay in this place and it has now become CapeRecovery's favourite exclusive private rehab retreat South Africa. 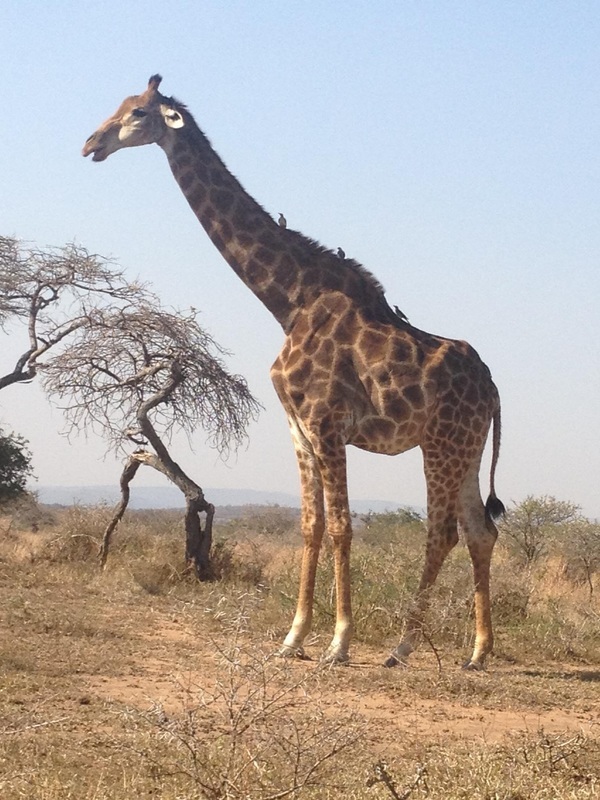 Situated just a short distance away from the famous Kruger National Park in Nelspruit, South Africa. 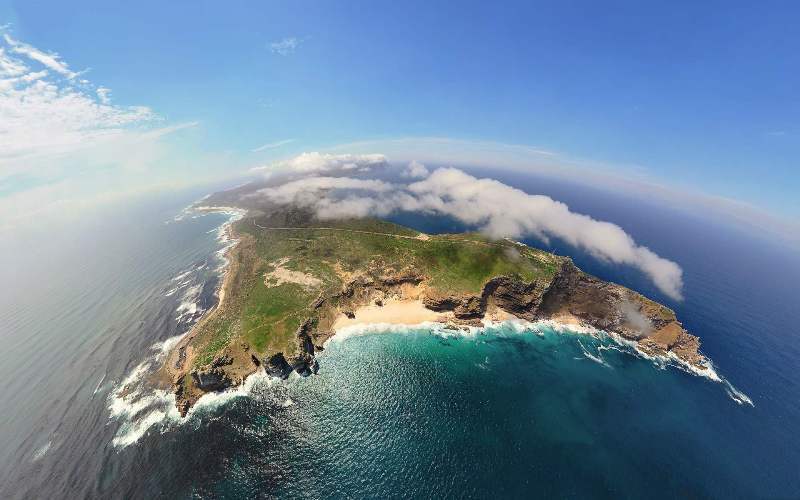 We can even include this place and a visit to the national park in our safari package followed by a trip to Cape Town to experience even more of this beautiful country! 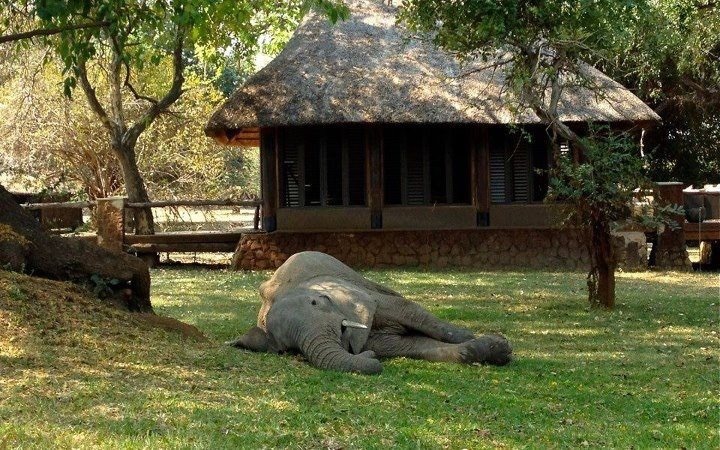 The accommodation is 5 star by any hotel standards, in a beautiful and peaceful former game lodge and the surroundings are incredible. I've never been in a rehab environment that is quite so spacious and relaxing. I only spent a single night there but it didn't feel like a business trip at all, more of a mini break. Now, there is an argument from many that rehab shouldn't be this comfortable but there is clearly a demand for this kind of luxury and comfort and I love the passion of the staff who clearly are primarily concerned about the clients recovery. 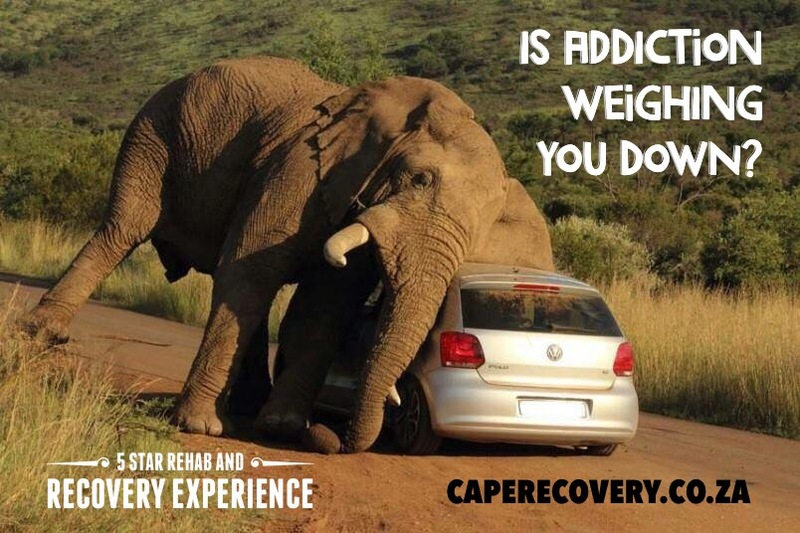 I honestly believe that the rehab process is what you make it and to address any addiction (drug or alcohol), process addiction, dual-diagnosis issue or eating disorder, then there must be a desire. If you do have that desire then I can't think of a better place to relax, reflect and recover. I now wish that I had this opportunity at the beginning of my recovery journey but now it makes me happy that I am in a position to offer it to others like me, from the UK and the rest of the world. 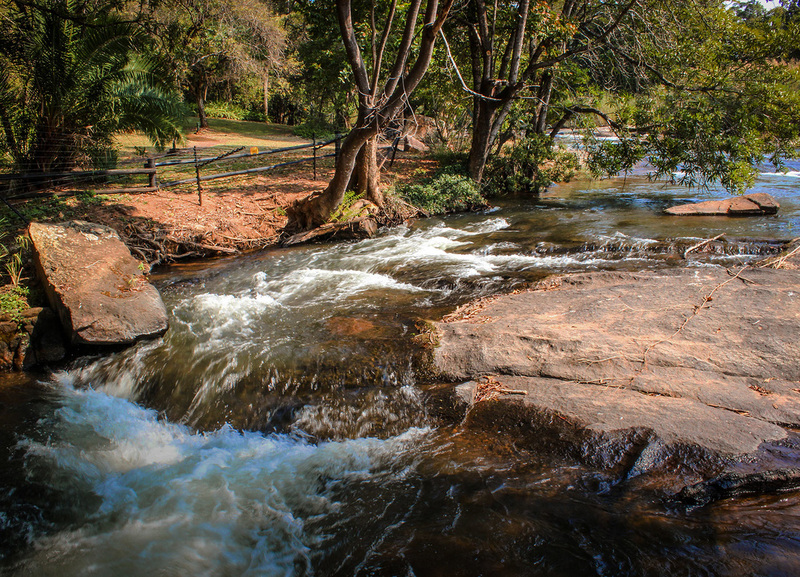 The real thing that makes this Executive Rehab Retreat South Africa brilliant is that they are flexible and with the fantastic support from top psychiatrists, they are vastly experienced in dealing with mental heath issues such as depression and anxiety, alongside the addiction problem or even as a stand alone treatment. Many people suffering from anxiety or depression turn to drugs or alcohol or a certain addictive behaviour to escape their feelings and this lovely retreat enables the client to address their issues in a comfortable, stunning and substance free environment. 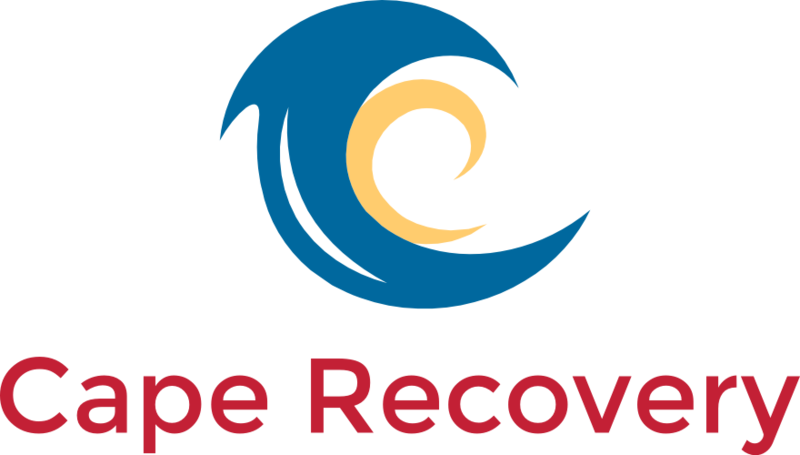 To give all our overseas clients the opportunity to select the best possible treatment available for them, we have introduced the fully individualised CapeRecovery Experiences. These cater for all clients and we have specific ones for all addictions, process addictions, dual-diagnosis issues and eating disorders. The experiences cover every stage of the rehabilitation process and we have hand-picked, exclusive rehabs and treatment centres, like this one, for Primary Rehab, Secondary Rehab, Continued Care Treatment and fully supported Sober Living Homes. 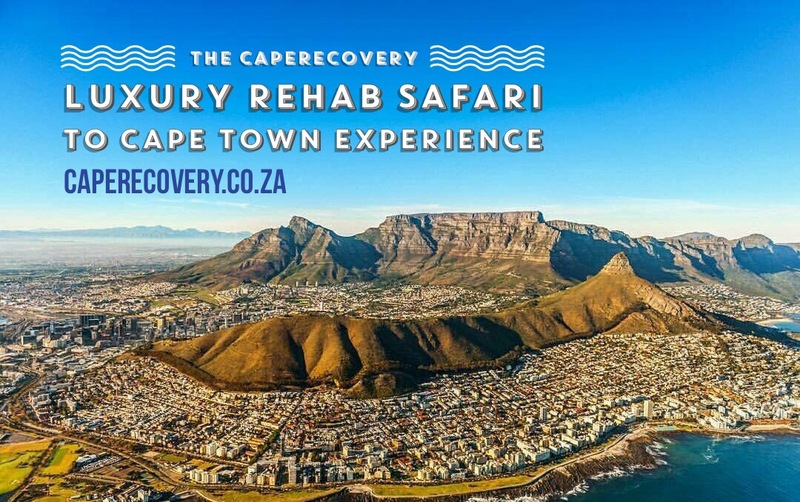 This means that whatever your requirements we can tailor your rehab and recovery just for you and all our fantastic places agree to the CapeRecovery terms and ethos of only ever charging the lowest local prices to all our clients, wherever in the world they come from! I really love this place and I am excited to have them on board! I will be writing more about the place and all the different types of CapeRecovery Luxury or Executive Retreat rehab packages available soon but for now, we have the best value packages exclusively for CapeRecovery Clients so book your Private Rehab Retreat South Africa or Executive Rehab Retreat South Africa package today, simply contact us!.